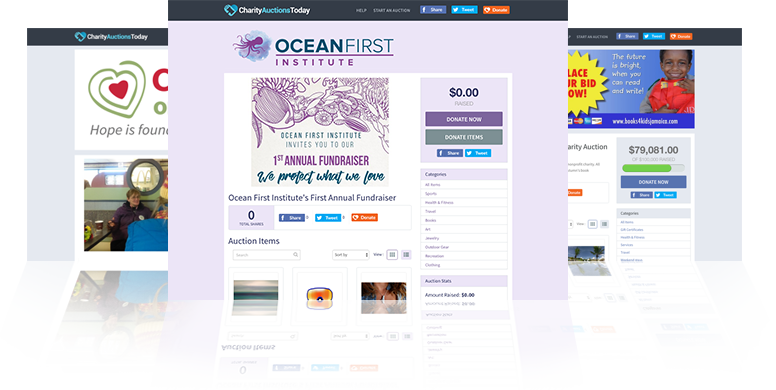 If you’re planning a fundraising event, you’ll want a nice free fundraiser flyer to help spread the word. Not crafty? Don’t worry, you don’t have to make a fundraiser flyer yourself! 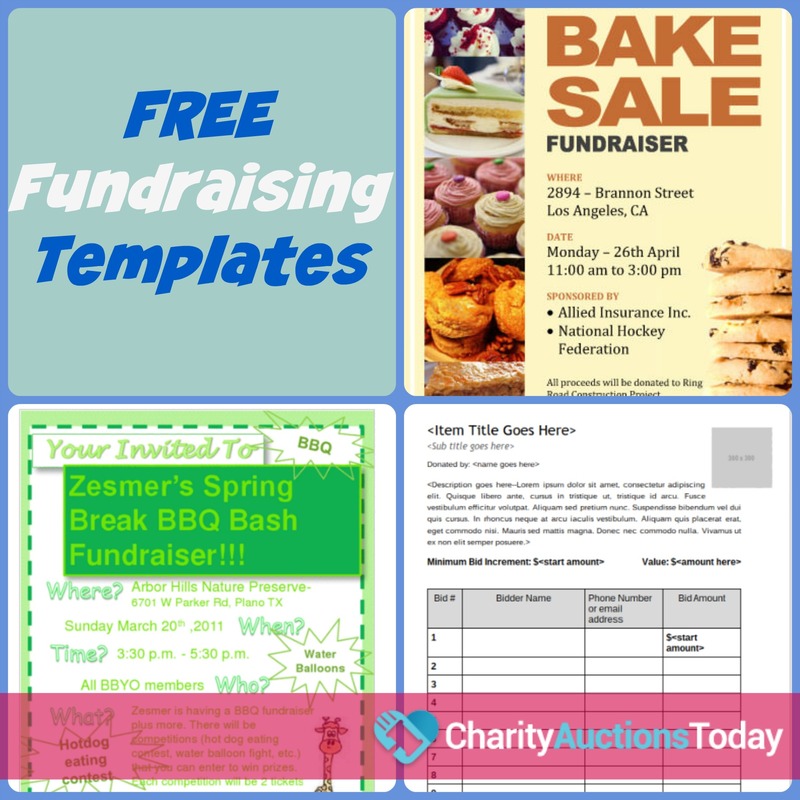 We found some great, free printable fundraiser flyers for schools and nonprofits. Just choose, click, and print the best flyer for your next event! If you are feeling creative, create your own flyer online with sites like Canva, Picmokey, or VistaPrint. 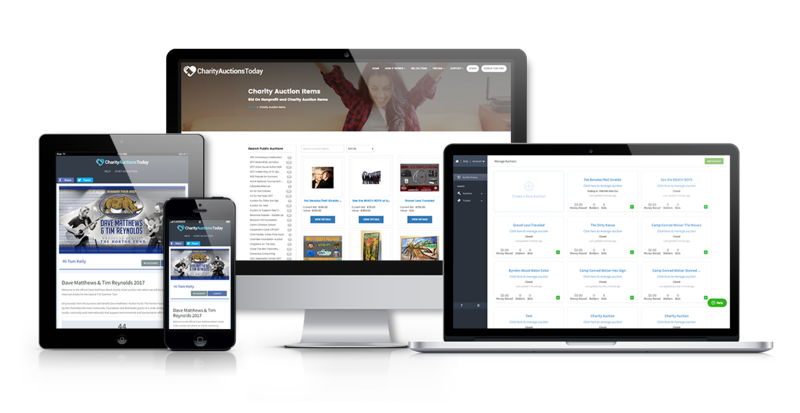 If you are planning a live fundraising event at your school or other nonprofit, you might want to consider pairing it with an online auction for charity. 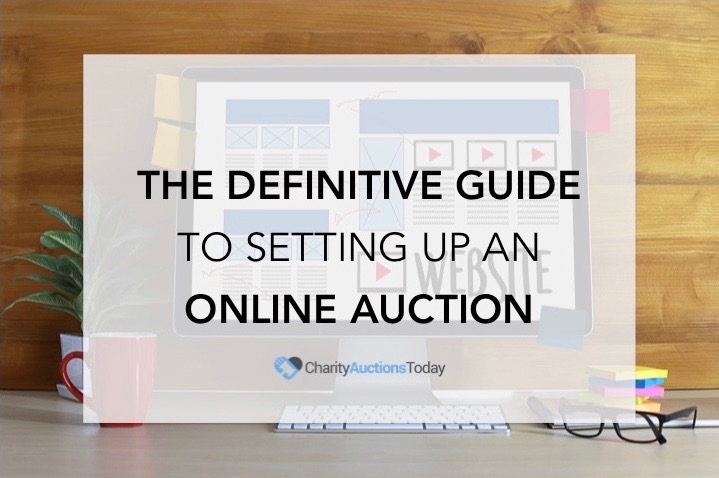 We have a tutorial on how to start an online auction for charity. 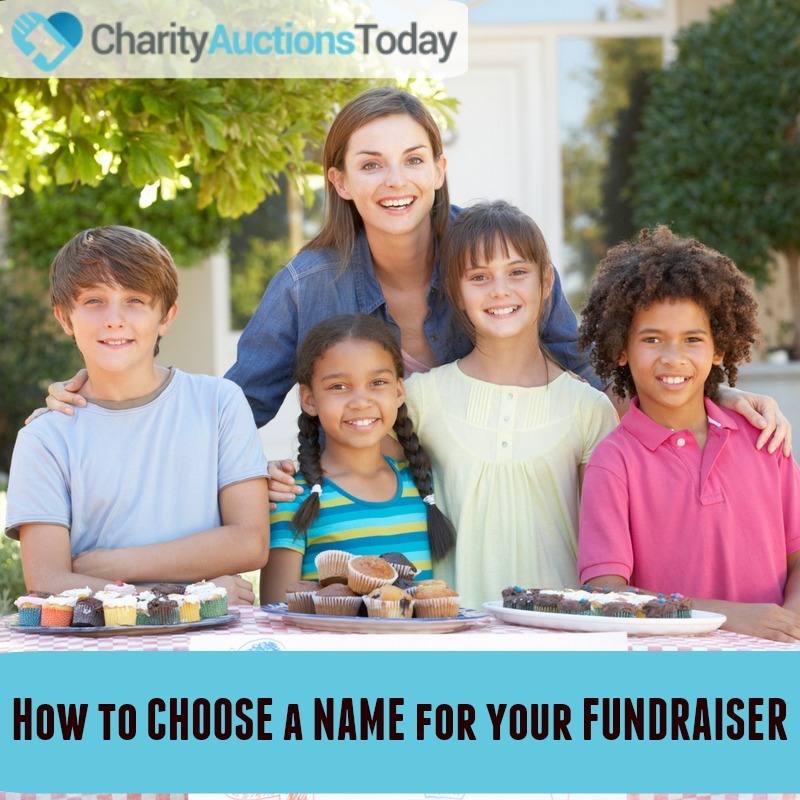 This is a great way to increase your fundraising income. Use the flyers to publicize a local event, advertise on social media and leave links to your online event. You will reach more people through social media. 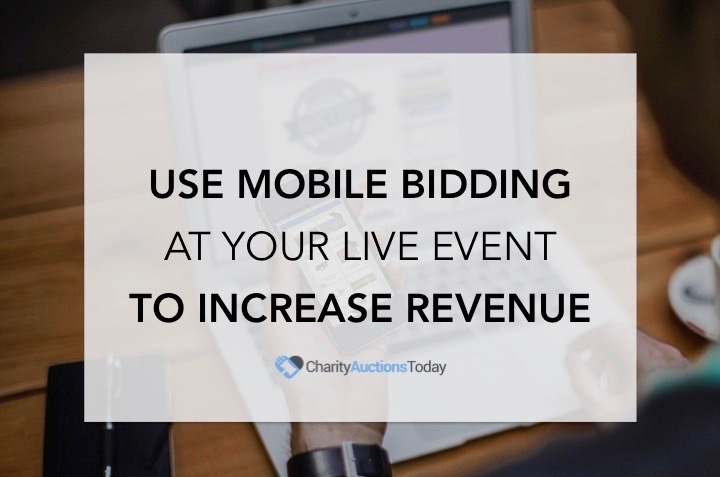 Many donors are homebound, and others just don’t have the time to make it to a live event. When you combine the two, you will reach fundraising goals even faster. 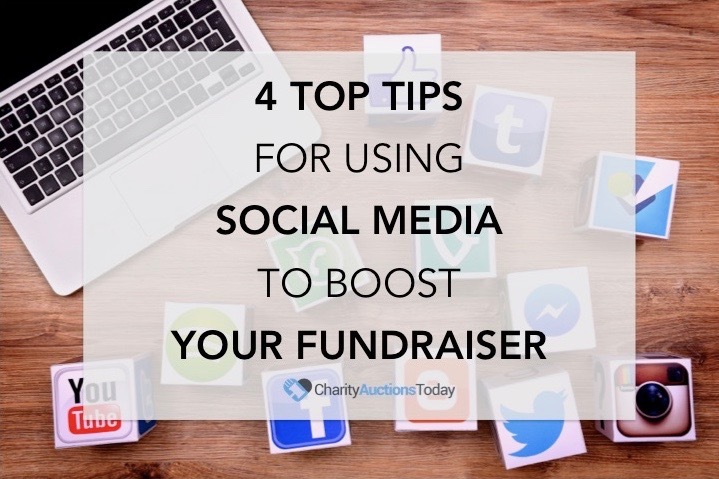 So, don’t just market your event for charity with a free fundraiser flyer– work social media channels too. Get the community involved! 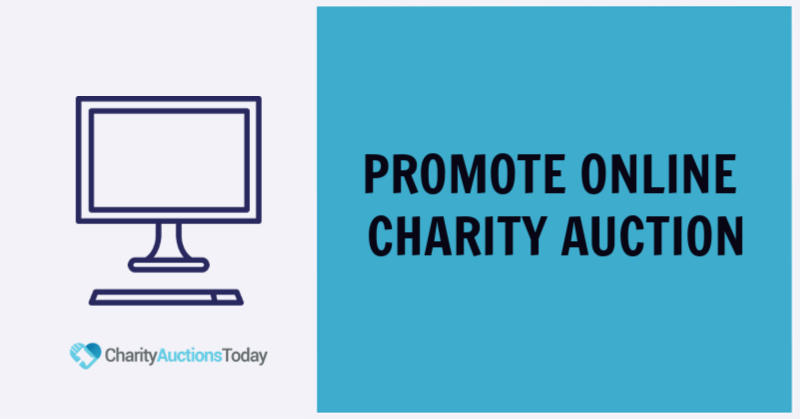 Ask everyone to share a link to your online fundraising auction. 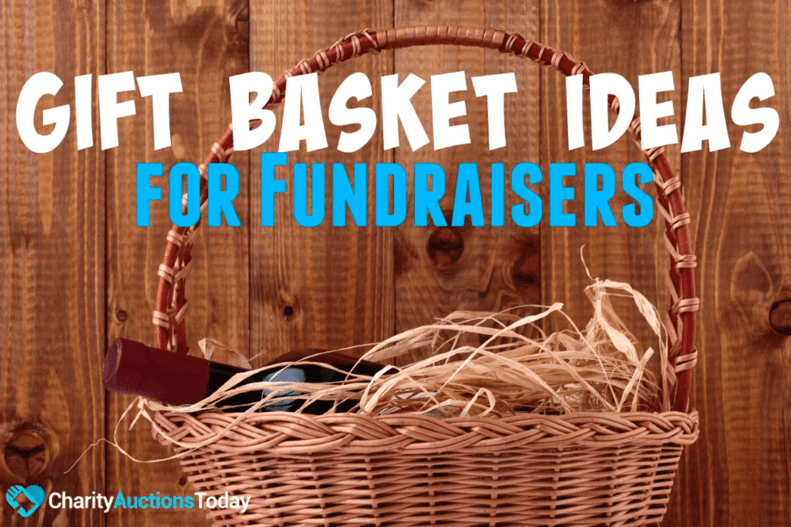 Do you have a fun fundraiser flyer that you created? Share it in the comments!